Closeout. 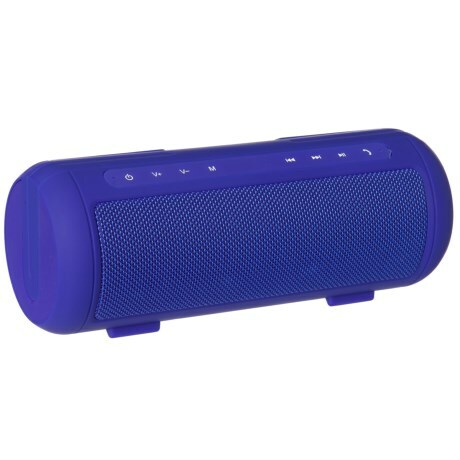 Listen to your favorite tunes and stay connected to friends and family all with the Photive Cobalt portable wireless Bluetoothand#174; speaker. Available Colors: COBALT.